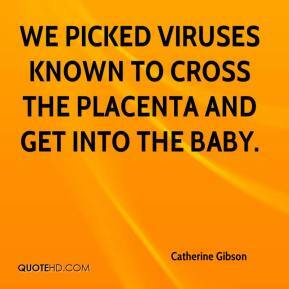 We picked viruses known to cross the placenta and get into the baby. 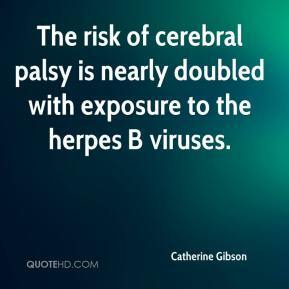 The risk of cerebral palsy is nearly doubled with exposure to the herpes B viruses. 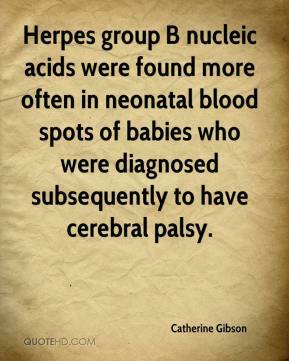 Herpes group B nucleic acids were found more often in neonatal blood spots of babies who were diagnosed subsequently to have cerebral palsy. 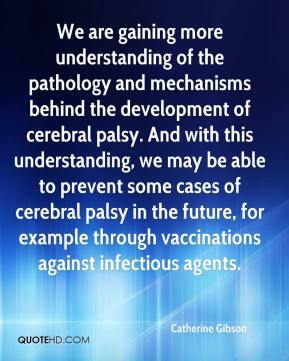 The risk of cerebral palsy was nearly doubled with exposure to certain herpes viruses, including the chicken-pox virus. In addition, the presence of cytomegalovirus was associated with preterm delivery in babies without cerebral palsy.